For the dedicated cyclist winter is always too long, which is the reason early spring cycling camps exist! 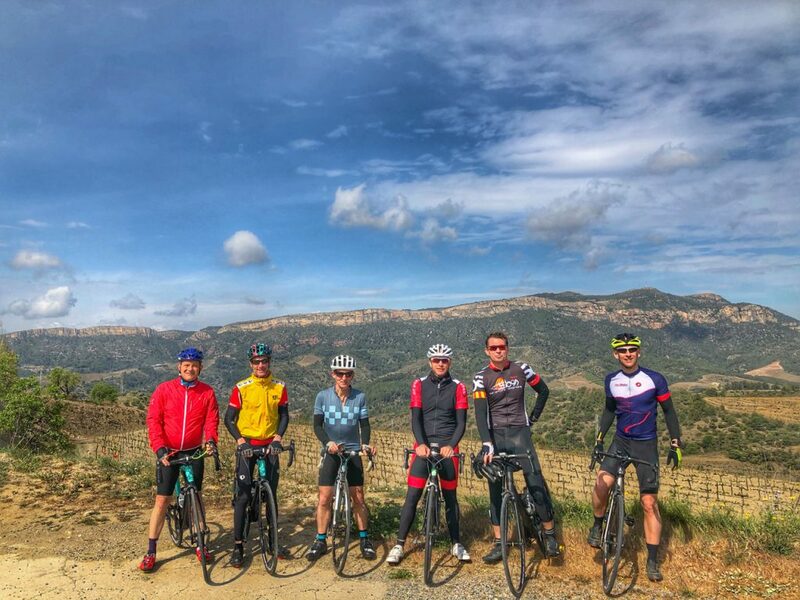 After a successful first run in 2019, 44|5 will again be hosting riders again in early April 2020 on the Costa Daurada, about an hour south of Barcelona in Spain. 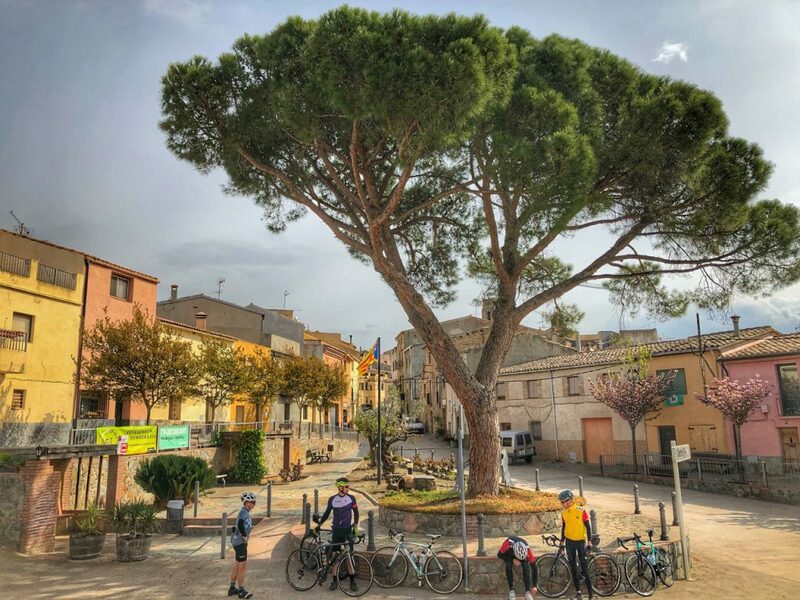 The Costa Daurada is an up-and-coming cycling destination, boasting a mild climate, lots of sun and many miles of quiet and challenging roads. In winter and early spring the roads see a number of pro teams coming for a quieter experience than Majorca or Tenerife. 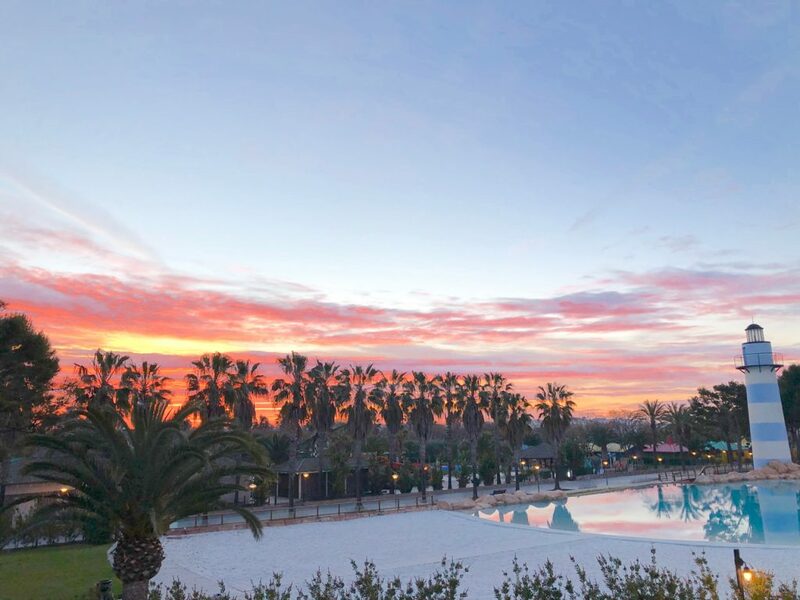 Your 44|5 Cycling Tours cycling camp will be based at the Cambrils Park Resort, a well-managed family and sports resort just minutes from the Mediterranean. Accommodation is comfortable and modern and the resort is equipped with all the amenities you could think of, from a spa/gym to an on-site buffet-style restaurant, a bar near the central pool and even a supermarket. For 2020 we will be adding an additional 2 nights / 2 rides in Girona, a 2-hour transfer from Cambrils. Pricing and Itinerary coming soon. 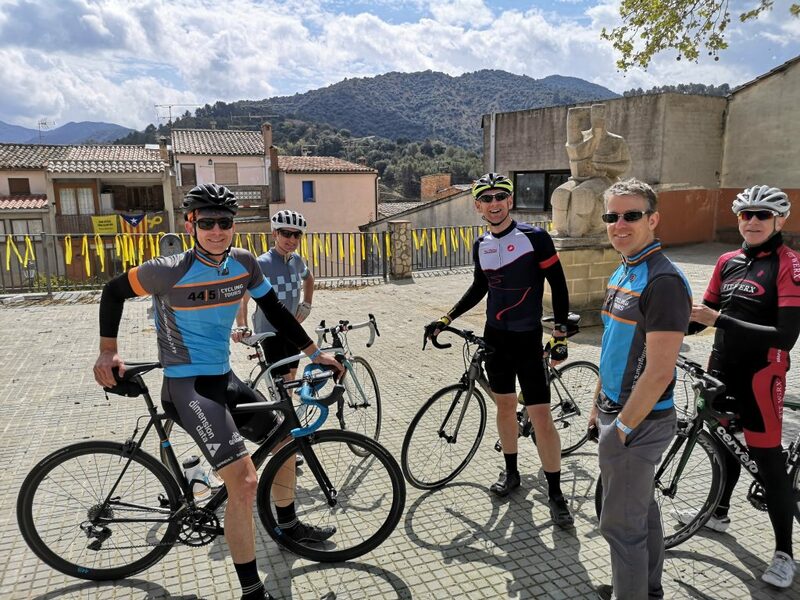 A typical day on your Costa Daurada cycling camp starts with a hearty buffet breakfast on the resort, followed by a ride in one of the picturesque mountain ranges near the coast. Most of your rides will finish back at the resort in time for lunch, but for longer ones we may stop in a village for a quick bite on the road. You will always have a few hours in the afternoon to relax and explore before joining the group for a delicious local dinner either in town or on the resort. After we pick you up from Barcelona Airport (BCN) we’ll transfer you to your resort and get bikes set up for your weekend of riding. In the afternoon we’ll do a short (40 km) shake-out spin before a hearty meal at the buffet-style restaurant at the resort. After a beach-side warm up we head north and climb our final descent from tomorrow’s loop, before descending to the northern side of the Serra Llaberia. From the town of Falset we enter an area filled with vines (Priorat, one of Spain’s most distinguished wine areas) and hazelnut orchards. A series of exhilarating ups and downs brings us to the foot of the giant escarpment that protects the Natural Park of Montsant, which we’ll have to leave till another time. After riding past a few typical hillside villages (and more vines) a 30 km downhill takes us back to our Mediterranean resort. On our 3rd day we’ll head out for a fantastic loop through the Serra Llaberia mountain range. On the menu today are two picturesque climbs on either side of the mountains (Colle de Fatxes and Colledejou), two beautiful descents, with quiet villages and idyllic Mediterranean countryside in between. Look out for almond, cherry and olive orchards! 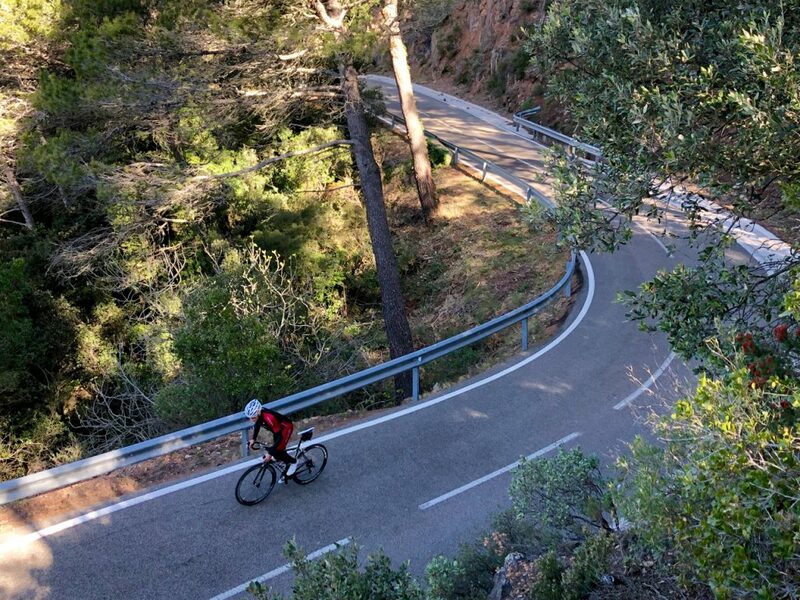 The last ride of your cycling camp takes you deeper and higher into the mountains, with a 10+ km climb to start us off which, after many switchbacks with views over the Mediterranean, deposit us at 1000 meters above the sea, near the abandoned village of La Mussara. With legs primed for a great season ahead, this morning we will transfer you back to Barcelona Airport. 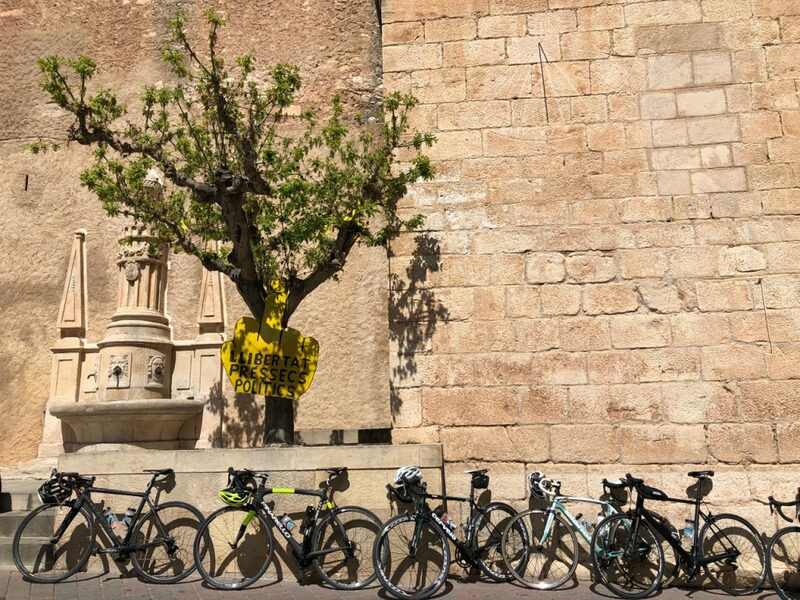 For those extending their stay with us, we’ll drive to Girona, check into our hotel in the old town, and do a great 70 km loop out of town in the afternoon. We have chosen Cambrils Park Resort to house our 2020 spring cycling camp. The resort has long been a destination for sports tournaments, training camps and conferences, and in spring is devoted to hosting cyclists, from camps like ours to pro teams training for their upcoming seasons. The resort has every amenity you would expect, including a restaurant (we will be eating 2 dinners on site), a large bar and ‘chill out’ area near the massive pool, a spa with sauna, hot tub, indoor pool and gym. There is also a well-stocked supermarket for incidentals. The apartments you will be staying in are all modern, clean and well appointed. Every apartment has individual air-conditioning units (per room), a kitchen, living area and large terrace.